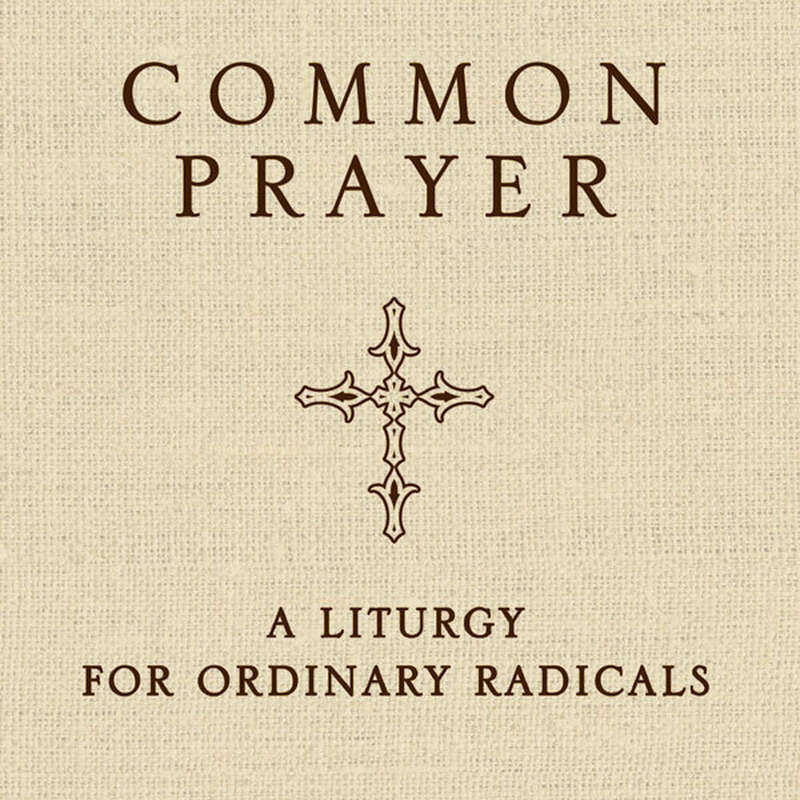 Common Prayer - Audiobook | Listen Instantly! FlexPass Price: $28.95$7.95$7.95 for new members!
" The only thing better than this book would be the full text hardcover edition! " " I call it "Liturgy for Dummies" and it's a perfect introduction to the traditions of the church for a dummy like myself. I am enjoying having a new morning rhythm with this book. " " I am enjoying this book. It is an excellent resource for prayer -- both personal and corporate. It's developed for use within the New Monastic Communities. I'll give a fuller review later. " " Christmas present to myself. Love it! " 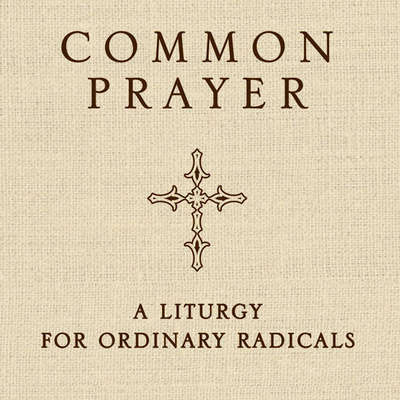 " Nice format with beautiful meditations on living in community and following the example of "ordinary radicals" like Sojourner Truth, Dorothy Day, Mother Teresa, Oscar Romero and many more. " Shane Claiborne graduated from Eastern University and performed graduate work at Princeton Seminary. His ministry experience is varied, from a ten-week stint working alongside Mother Teresa in Calcutta to a year spent serving a wealthy mega-congregation at Willow Creek Community Church outside Chicago. During the recent war in Iraq, he spent three weeks in Baghdad with the Iraq Peace Team. He is also a founding partner of the Simple Way, a faith community in inner city Philadelphia. He writes and travels extensively, speaking about peacemaking, social justice, and Jesus. He is featured in the DVD series Another World Is Possible and is the author of the several books, including The Irresistible Revolution, Jesus for President, and Becoming the Answer to Our Prayers. His work has been featured in everything from Fox News and CNN to the Wall Street Journal and National Public Radio. Jonathan Wilson-Hartgrove is a celebrated spiritual author and sought-after speaker. A native of North Carolina, he is a graduate of Eastern University and Duke Divinity School. In 2003 he and his wife founded the Rutba House, a house of hospitality where the homeless are welcomed into a community that eats, prays, and shares life together. He is also an associate minister at the historically black St. Johns Missionary Baptist Church. An evangelical Christian who connects with the broad spiritual tradition and its monastic witnesses, he is a leader in the New Monasticism movement. He speaks often about emerging Christianity to churches and conferences across the denominational spectrum, and he has given lectures at dozens of universities. He is a complier of the celebrated Common Prayer: A Liturgy for Ordinary Radicals and is the author of several books on Christian spirituality, including The Awakening of Hope, The Wisdom of Stability, and The New Monasticism.